Dan will play requests of songs he’s written and recorded over the last 25 years! Dan Wilson is a Grammy-award winning singer, songwriter, producer, and visual artist based in Los Angeles. His long songwriting resume includes three modern classics: “Closing Time”, which he wrote for his band, Semisonic, “Not Ready to Make Nice” (co-written with Dixie Chicks) and “Someone Like You” (co-written with Adele). Prior to his time with Semisonic, he was a member of the band Trip Shakespeare, whose long-haired psychedelia influenced a generation of Midwestern bands long after their breakup in the early 90s. 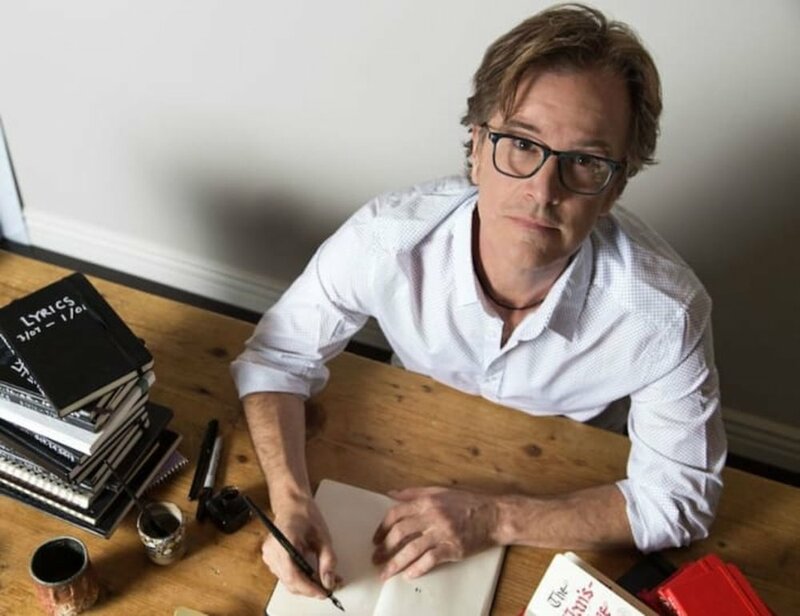 Since Semisonic, Dan has released three solo albums and has become a highly sought-after songwriting collaborator, perhaps due to his slow-drip brew of philosophic and artistic seriousness, dry Midwestern humor (well-known to his live audiences,) and songwriting, performing, and production skills. He has written with and produced a diverse group of artists including Adele, Dixie Chicks, Chris Stapleton, John Legend, The Head & The Heart, Dierks Bentley, My Morning Jacket, Keith Urban, Carol King, Spoon, P!nk, Taylor Swift, and many others.